Read on to learn more about how Financial Wellness can help you manage your personal finances in 2018 as well. From cutting back on unnecessary expenditures to exciting money challenges, our budgeting tips can definitely help you manage your personal finances in 2018. As the year ends, look back on the things you’ve spent the most on. Calculate the amount you spent on gas, commuting, meals, night outs, and even your spontaneous cravings for candy. The key to cutting back on your costs is to identify which items you don’t really need. For example, you don’t really need to have a night out every other day, do you? You can opt to cook at home instead of eating out for dinner. Always remember that a dollar saved is a dollar earned. With the development of technology, it would be foolish not to use the latest apps to help you manage your personal finances in 2018. From virtual wallets to spending calculators, there are multiple finance apps designed to both help and inspire individuals to save up. Having an app to remind you of your financial goals can really help you resist the urge to grab a taxi instead of taking the bus to work. Whether you’re newlyweds looking for their first home or a home-seeking family that needs a larger house, our home buying tips can help you out! 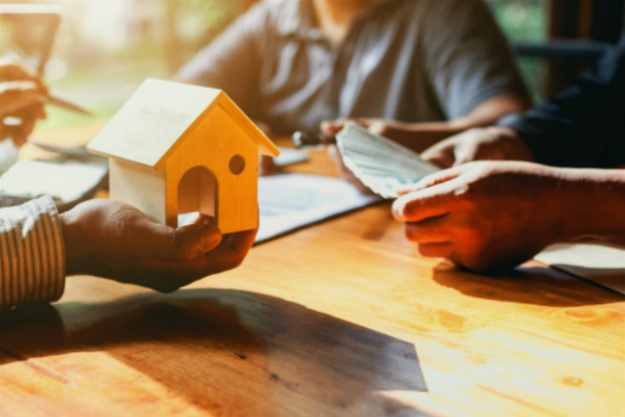 There are many trade secrets, real estate jargons, and loan advice that can help home hunters land the best deal in today’s real estate market. Let’s face it, one of the best ways to improve your personal finances in 2018, and onward, is to make the right investments. While some people are welcoming the year strong, some are confused as to how they can break free from their debts. The first thing you need to do to better your personal finances in 2018 is to finally get out of debt. 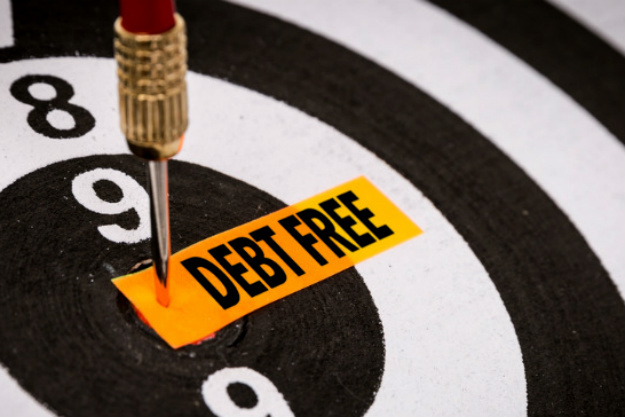 From student loans, home loans, personal loans, credit card debts, and car loans, among others, Financial Wellness can help you conquer 2018 and dissolve all your existing debts. Improving your personal finances in 2018 does not solely involve managing your existing funds. 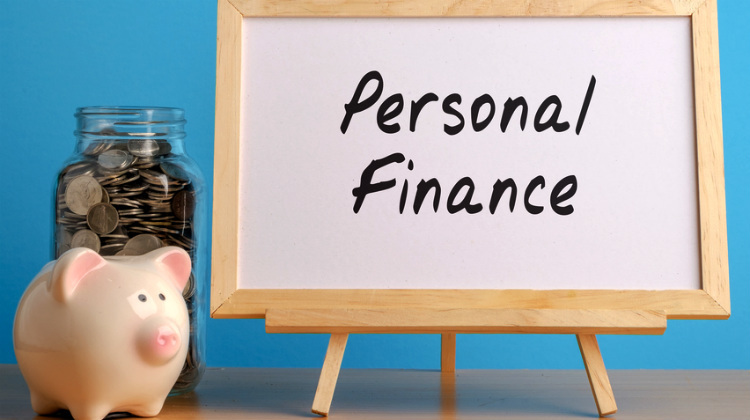 In fact, common personal finance advice you’ll hear is to earn more money for your savings. This year, Financial Wellness will continue to provide readers various ways on how they can generate extra income. From passive investments to online side jobs, there are multiple ways to earn more cash in your free time. One common mistake people commit when saving up is failing to allot money for emergencies. For example, many individuals place all their extra money into one bank account. This year, a new way to manage your personal finances in 2018 is to start building your emergency fund. We have articles to help you create an emergency fund without feeling it too much every month. 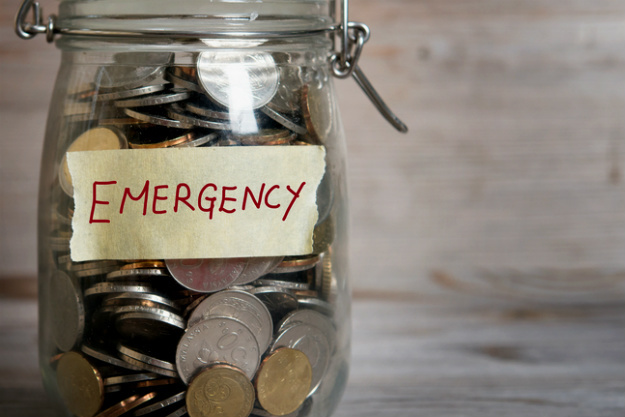 Having an emergency fund is indispensable if you don’t want to overspend under any circumstance. The key to managing your personal finances in 2018 is to practice prudence, persevere, and study more. Rome was not built overnight and your bank account won’t swell up in a single day. These are just some of the personal finance articles that Financial Wellness can offer you this coming year. Read at least an article about personal finance topics every day and try to apply it in your daily life to see financial improvement this coming 2018. Did reading this article gives you a better overview of how you can improve your personal finances in 2018? Feel free to share your own financial tips in the comments section below!